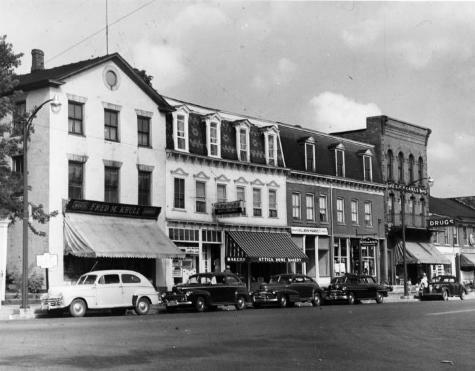 Krull's Store in Attica, New York. Source: New York State Archives. New York (State). Education Dept. Division of Archives and History. Photographs of historic sites and structures, 1936-1963. Series A0245-77. Wyoming County.